Invitation for the online test has been sent to shortlisted applicant and still ongoing. You are to visit: test.brisin.ng to take the online test. 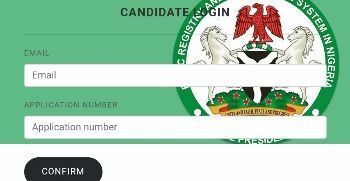 If you are shortlisted and have not received your test invite, kindly wait for your invite or visit the test link to take your test when is due.